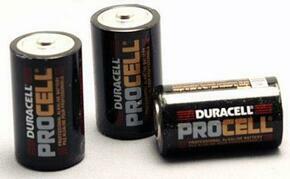 The manufacturer only supplies a starter battery, which does not offer much time to take your pictures. 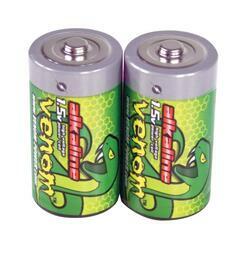 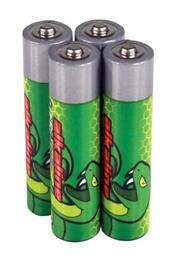 Do not miss out on your child's first steps because of low batteries. 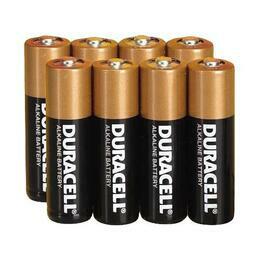 You could never have too many. 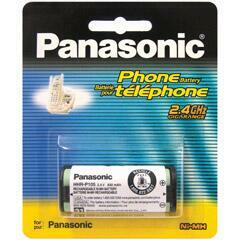 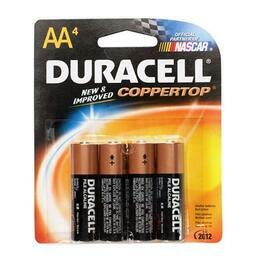 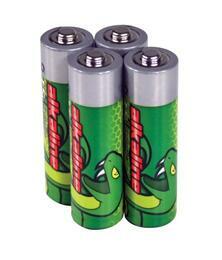 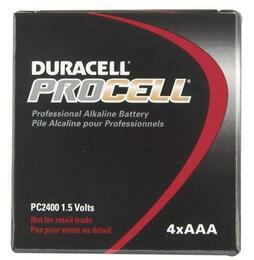 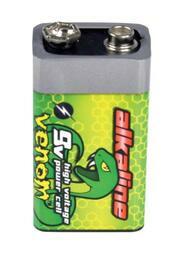 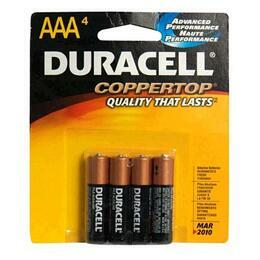 4 pack of eco-friendly alkaline batteries made of the highest quality recyclable materials. 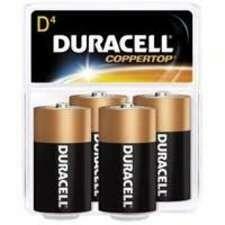 4 pack of AAA eco-friendly alkaline batteries made of the highest quality recyclable materials..
2 pack of C eco-friendly alkaline batteries made of the highest quality recyclable materials..
2 pack of D eco-friendly alkaline batteries made of the highest quality recyclable materials..
9 volt eco-friendly alkaline battery made of the highest quality recyclable materials..
Eveready, 2 Pack 9V Alkaline Energizer Battery. 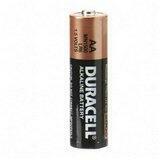 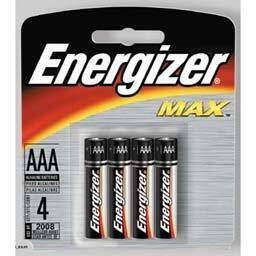 Eveready, Energizer, 4 Pack Size "AAA" Alkaline Battery. 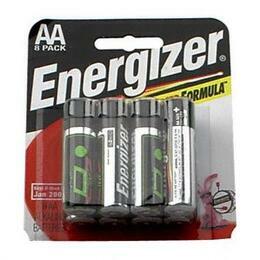 Eveready EN22 Energizer(R) 9-Volt Alkaline Industrial Batteries, Box Of 12in. 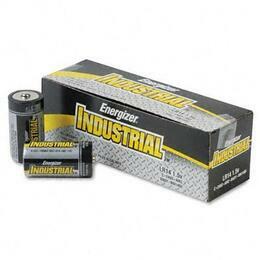 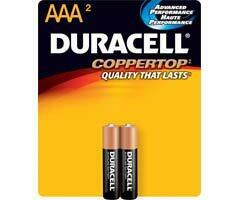 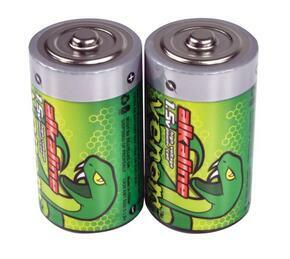 Don't let the low price fool you these are Energizer's best alkaline industrial batteries. 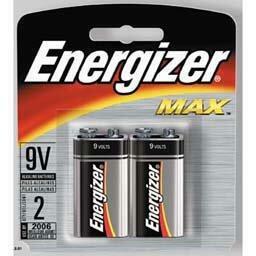 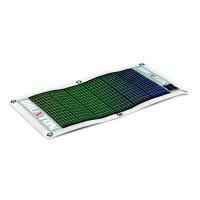 Zero mercury added Designed to work in extreme temperatures. 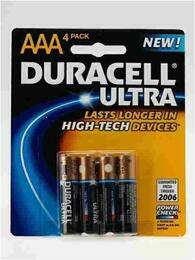 Sold in 12 packs only. 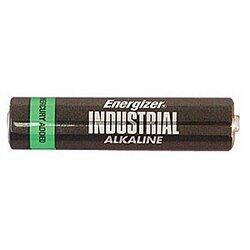 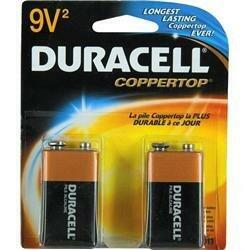 Eveready EN93 Energizer(R) C Alkaline Industrial Batteries, Box Of 12in.